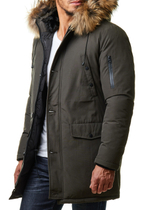 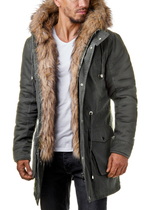 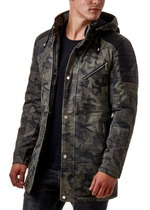 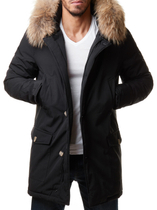 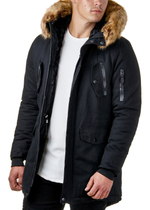 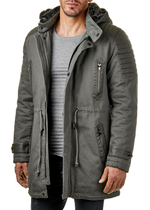 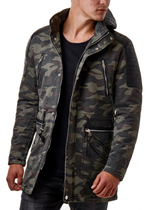 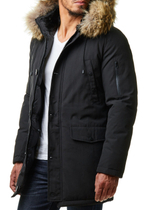 When it is time to layer up, it is time for fashionable Burocs parkas and winter jackets for men. 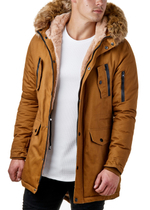 If you’re looking for a parka that won’t make you look like the Marshmallow Man, look no further than Burocs parkas and winter jackets. 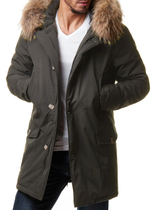 Burocs jackets are tailored well so you won’t look like a snow beast when you’re walking down the street. 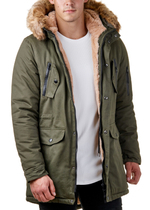 The traditional parka might be born of function more than form, but that does not mean that you can’t rip up the rule book. 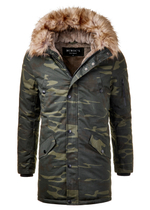 Burocs parkas and winter jackets serve up a style that stands out from the rest. 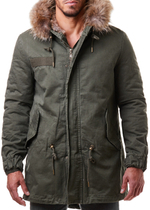 Burocs was launched in 2016, now it has established itself as a brand known for affordable prices, authentic styles and quality garment.